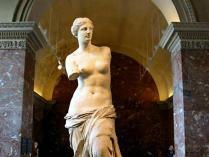 Le Louvre guided visits - Travel guides agency for individuals and tour operators. Paris on the Way organizes guided visits of museums. 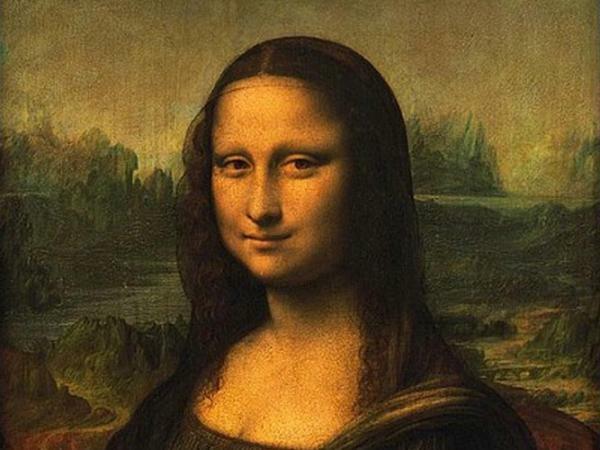 Who lived in the Louvre? What treasures does it hold? Formal royal palace, the Louvre is the most visited museum in the world today, and one of the largest. The site originated in the 12th century as a medieval fortress and evolved to become a public arts museum by the end of the 18th century. Over the years it has seen numerous modifications and additions – most recently, I.M. Pei’s glass pyramid, which forms the museum’s main entrance. The museum’s collection includes over 30,000 pieces spanning continents and centuries, making the Louvre a veritable museum of the world. 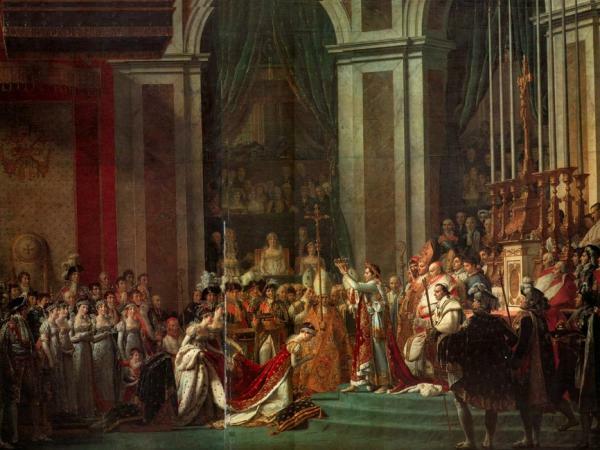 Louis XV was the first to envisage a permanent museum in the Louvre, but the idea did not become reality until the French revolution. Today there are 1500 sculptures, 3615 paintings, 16500 antiques, and 9000 objects on display in the 246 rooms of the museum. These treasures are divided into 12 departments. Since it is nearly impossible to visit the entire museum at one time, we offer 4 tours organized by theme and interest. - An introduction to the Louvre palace since its foundation under Philippe Auguste: its history linked to that of Paris, its Kings. 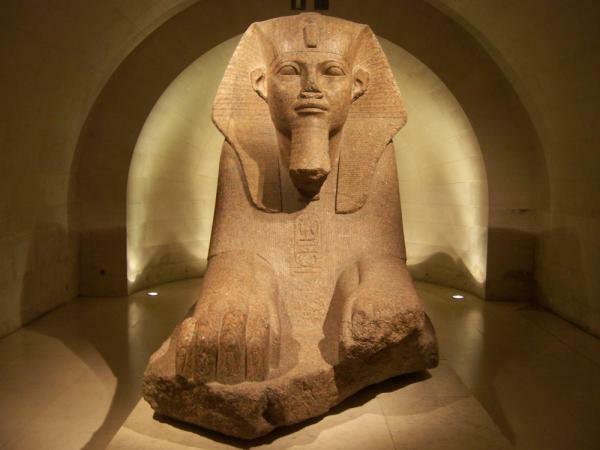 - The museum’s main masterpieces, ancient Egyptian and Greek sculptures. 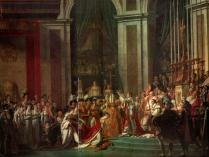 Paintings from the Italian Renaissance to Neoclassicism, by way of French Romanticism. - The museum’s main masterpieces + the Richelieu wing: the Marly and Puget courts, sculpture dedicated to the glory of Louis XIV. - How art evolved in the 18th century and after 1789, French sculpture and painting. Rococo art from Boucher to Watteau and Fragonard, to the Romantics Géricault and Delacroix. - General, First Consul, then Emperor Napoleon commissioned the best painters of the day to commemorate his glory and military exploits. Immortal masterpieces, campaign posters… your guide will take you on a journey to the Napoleonic era conjured up in these historical paintings and portraits. Daily except Tuesday: 9 a.m. to 6 p.m.
Wheelchairs can be borrowed at the information desk under the pyramid. ID required.